It is one of the best highlights of a Blue Cruise holiday. 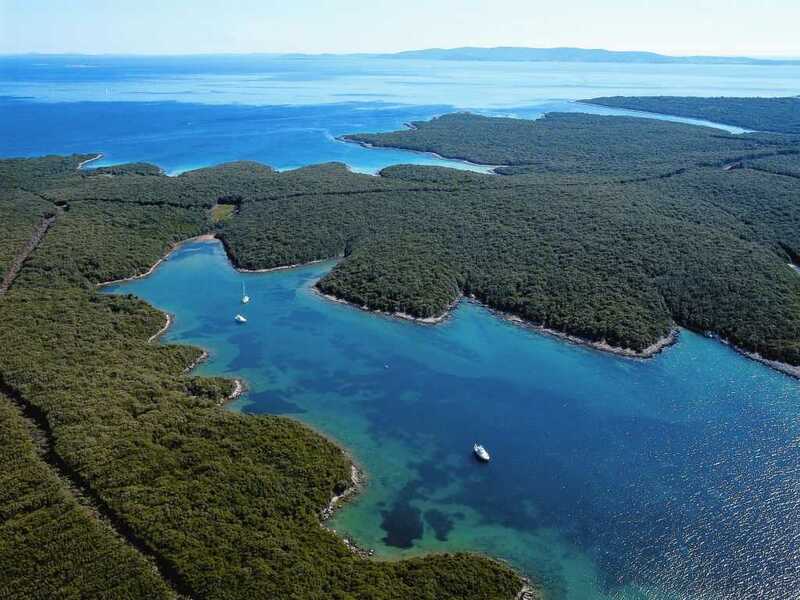 After your breakfast captain will start the engine and take you to one of the countless beautiful Croatian bays. 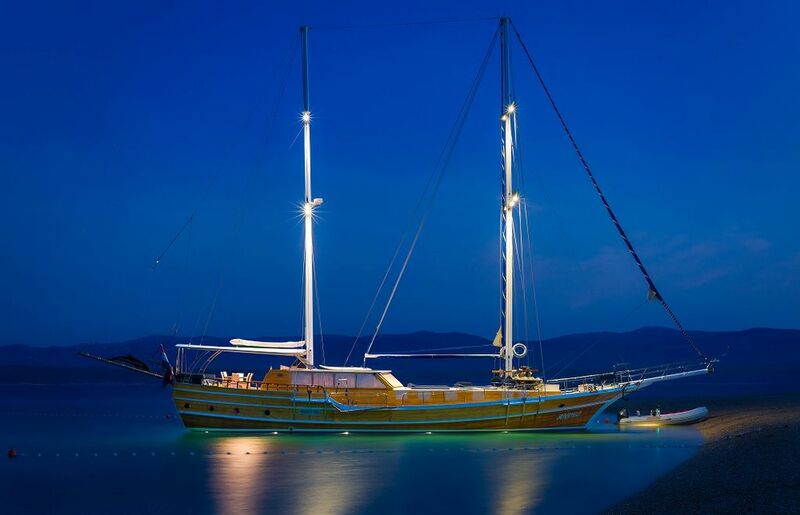 There your gulet will be safely anchored and you will be able to enjoy the sight in full. 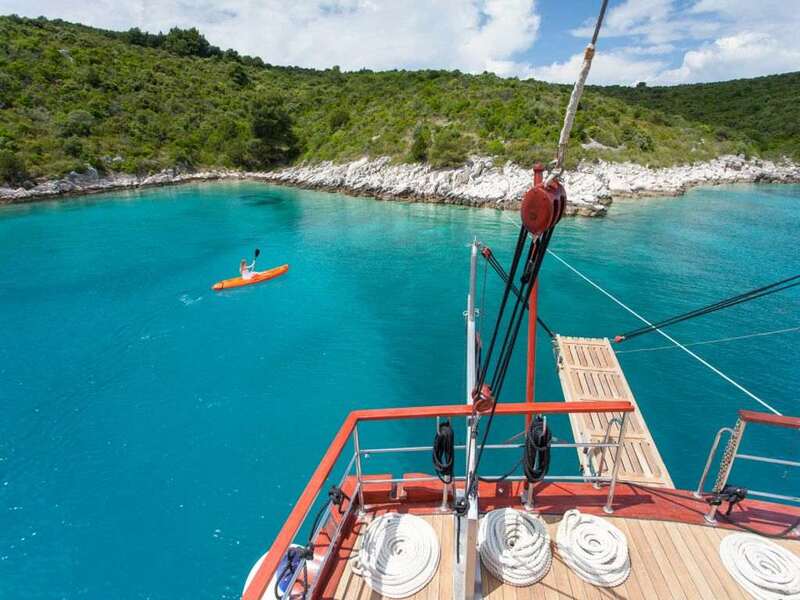 It is not possible to find a better way to relax, swim and get away from it all then staying on an anchor with a gulet. You can stay in a bay as long as you prefer. The best part of gulet private charter is that everything is flexible. A good captain will show you a minimum of two different bays in a single day and also take you to a third destination for the night, which can be either a bay or a port. Indeed no other vessel or holiday can offer you a better combination of comfort, flexibility, and relaxation. 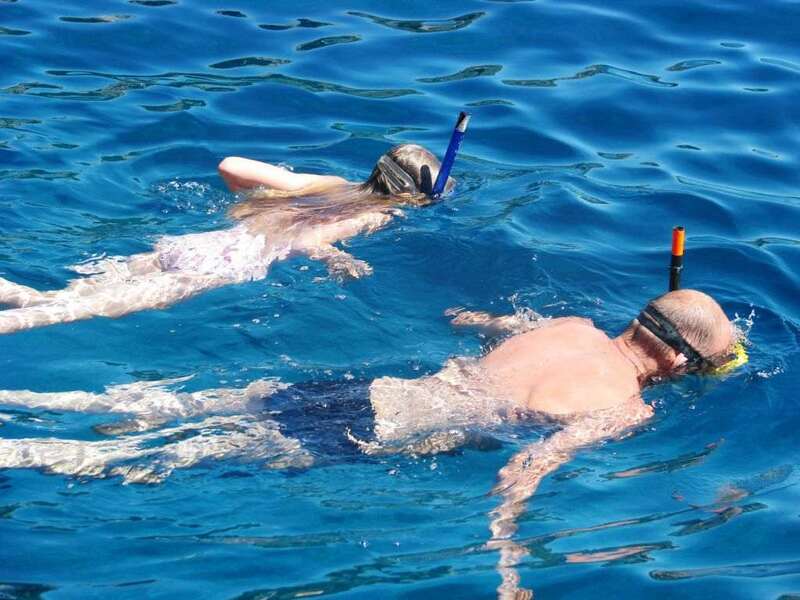 This is one of the best experiences on your cruise and no matter how much you like to go off the gulet and explore the towns, you should definitely do it at least a couple of times. 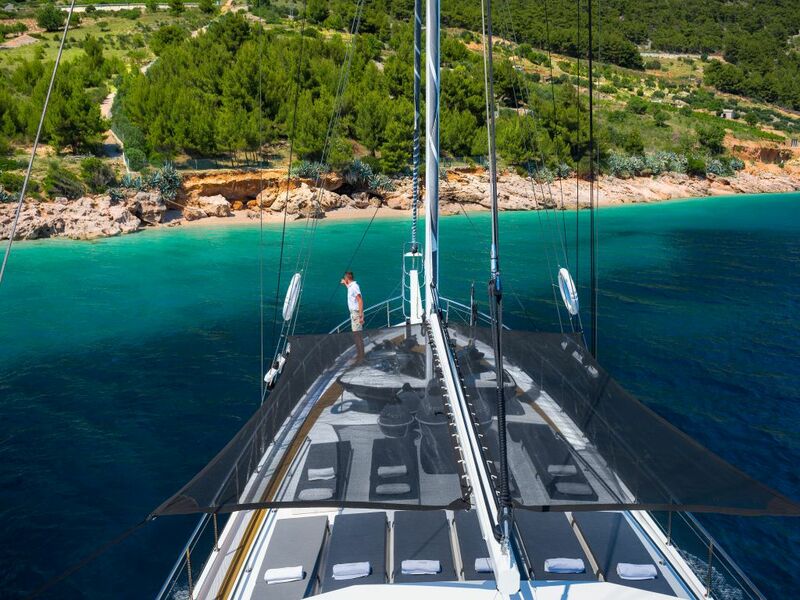 The captain takes you to an amazing bay and anchors there. You spend the night there away from it all. You can sleep in your cabin or spend the night on the deck, under the stars. Away from towns and cities, the stars shine brighter and in the night it feels like your gulet is floating in space. It is a magical experience. Get away from it all. Enjoy yourself to the maximum. Relax. Refill your batteries. Are you in the mood for exploring? Then this activity is for you! 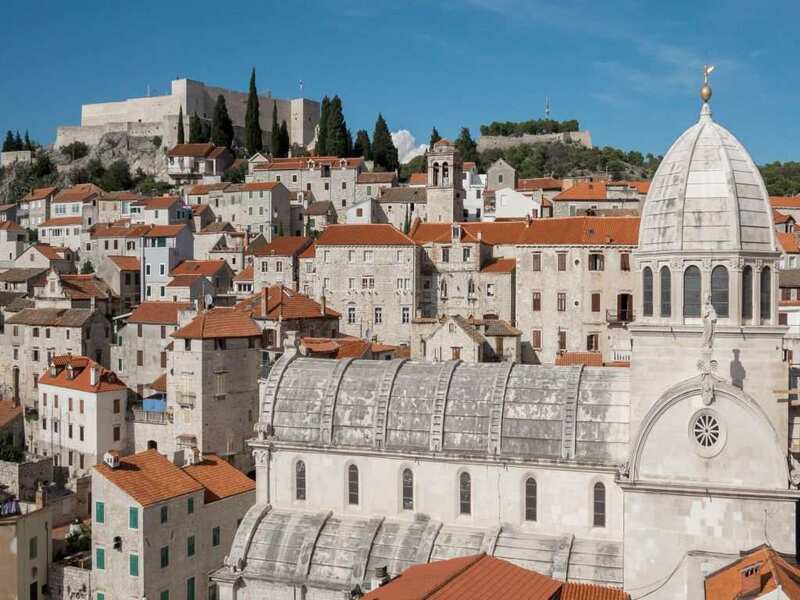 Your captain takes you to the port, town or city of your choosing. You put on your favorite clothes, step off the gulet and immediately you are in the middle of the action. You can explore the towns in any way imaginable and you can return to the gulet whenever it suits you. Options here are truly limitless. In ports and towns you can go out for a nice dinner and really experience the local cuisine, you can do some shopping, take a walk around the city centre and take our kids to have some ice cream, you can get the feel of the Croatian city life, explore architecture and famous historic sites, visit some party places, or simply have an easy going drink and enjoy life. VIP Experience – Be close to the action but away from the crowds. Private Marinas are not overcrowded. In most cases, they are very clean and easy going. There is no heavy noise and some of the marinas also have some extra features like a pool, a nice restaurant or a bar. 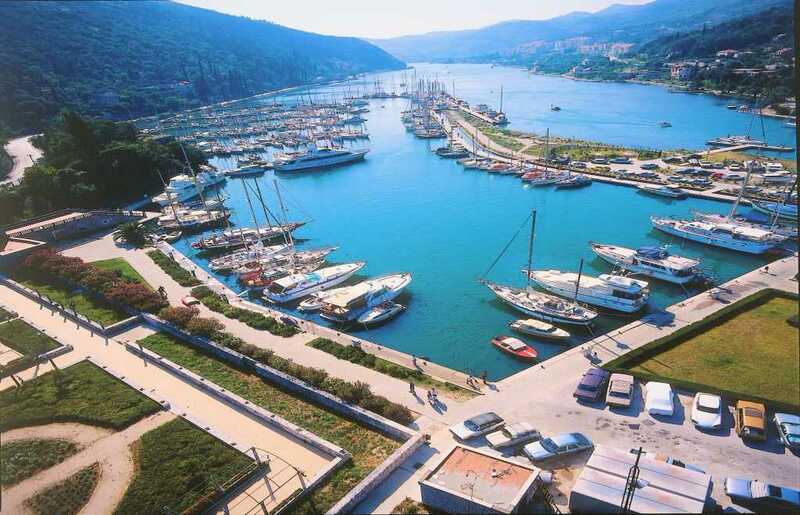 You can use private marinas when you wish to see famous towns that have incredibly crowded ports, when you need to escape bad weather and all ports are full (this rarely happens), or when you just simply want to be more comfortable and a bit away from all the crowds, no matter the cost. For active people. You can do lots of different sports while on a cruise. It is great fun to take a canoe and go explore the hidden bays, beaches, and caves. It is not for the adrenaline junkies, but the kids love it as much as their parents. Snorkels, fins, masks, basic fishing gear: most of the gulets have all this basic equipment on board. It is great to try it once or twice. And if you are a passionate fisherman or a fan of snorkeling you just can’t go on a cruise without it. Water skiing, donut ride, banana ride and wakeboard: gulet needs to have a dinghy with a minimum 40 HP motor and some equipment. If you cruise with small children or teenagers this is a must have feature. If this is important to you, always double check for this features before booking a gulet. 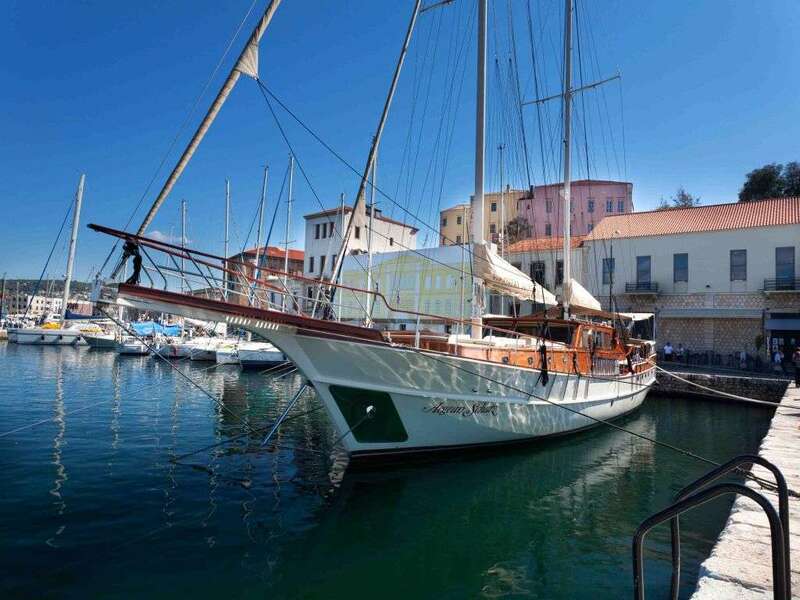 Croatia gulet charter comes in various forms and there are many different routes and cruise possibilities. 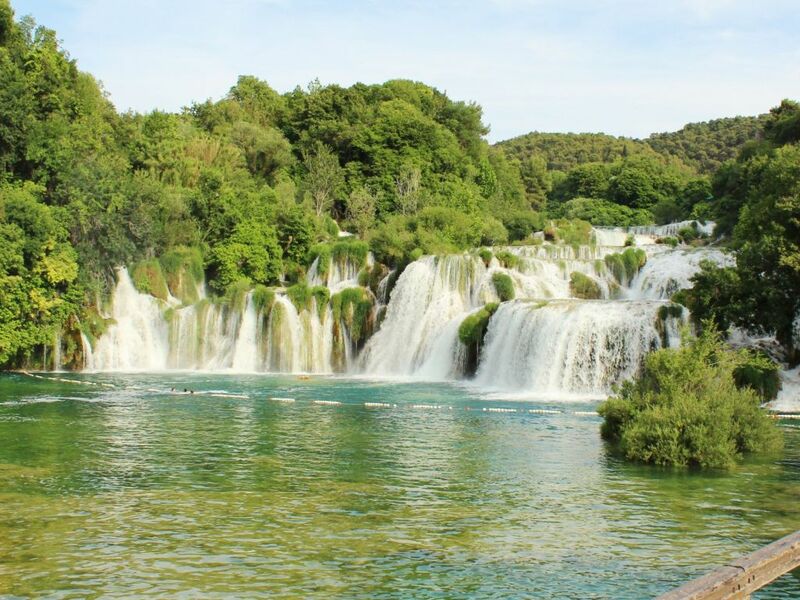 If you want to avoid larger tourist cities and popular towns, escape the crowd, and enjoy the nature to the fullest, you can take a nature route and really experience some of the natural treasures that Croatian coastline has to offer. This kind of route is perfect for active seniors and all others who are not fond of mass tourism, but also for families with small children with lots of possibilities for swimming, water sports, land trips and sports, and most of all enjoying the pristine nature.